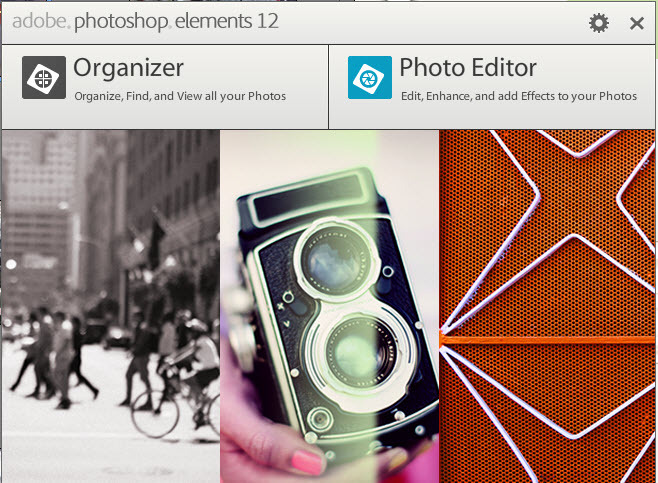 As Adobe has done for the past several years during the fall, they have announced a new version of Elements, Photoshop Elements 12. Remember last year when PSE 11 was released, it sported a completely new user interface for both the Organizer and the Editor compared to previous versions. PSE 12 is more like an incremental update when compared to PSE 11. However, improvements added to both the Organizer and Editor will provide enough new features to encourage many to upgrade to this latest version, even if they already have PSE 11. I’ve been working with it for some time now and find several of the new features quite interesting and fun to use. 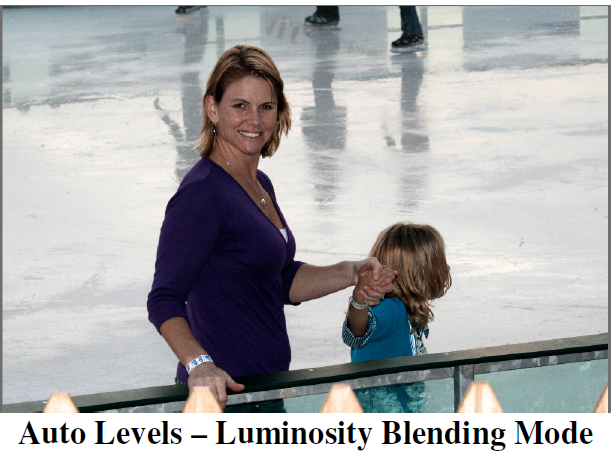 To get a quick overview of how this release compares to earlier versions CLICK HERE. For a number of years, I have produced a table that compares the various versions in a more detailed format. My latest version is SHOWN HERE. Last year I posted an article describing the new features of PSE 11. In that post, there was a link to a chart where I compared PSE 10 to previous versions. CLICK HERE to see this article. As time goes on, I will post more details regarding the new features and their use, so stay tuned.